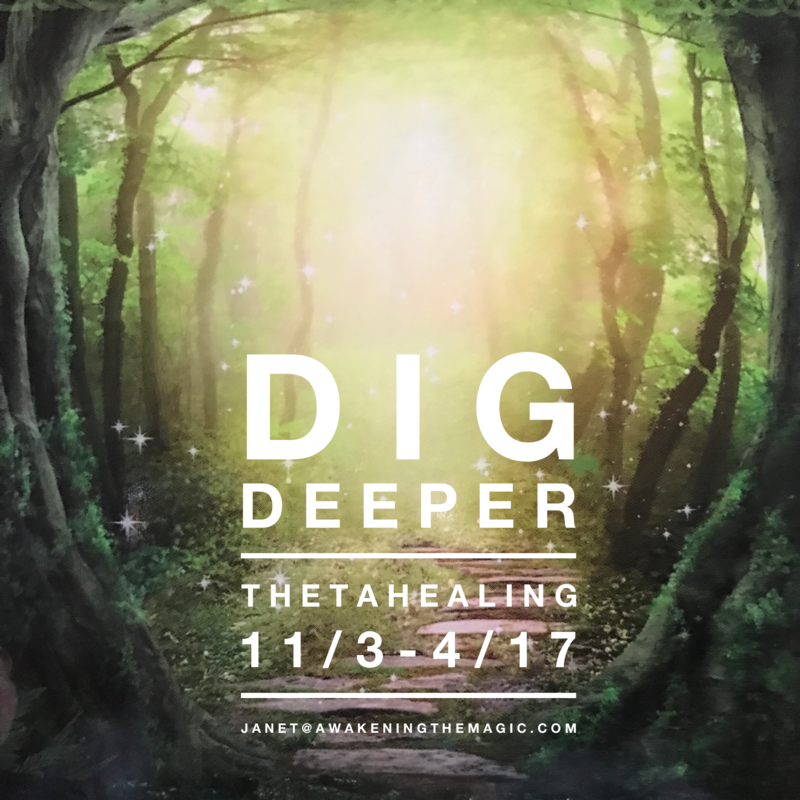 Digging (aka Belief work) is the mainstay healing tool in ThetaHealing®, yet many practitioners carry blocks preventing them from being as efficient as possible, or simply don’t understand how to use this tool without projecting or leading. Unless you can successfully identify the true heart and origin of the problem you won’t know what beliefs to change. 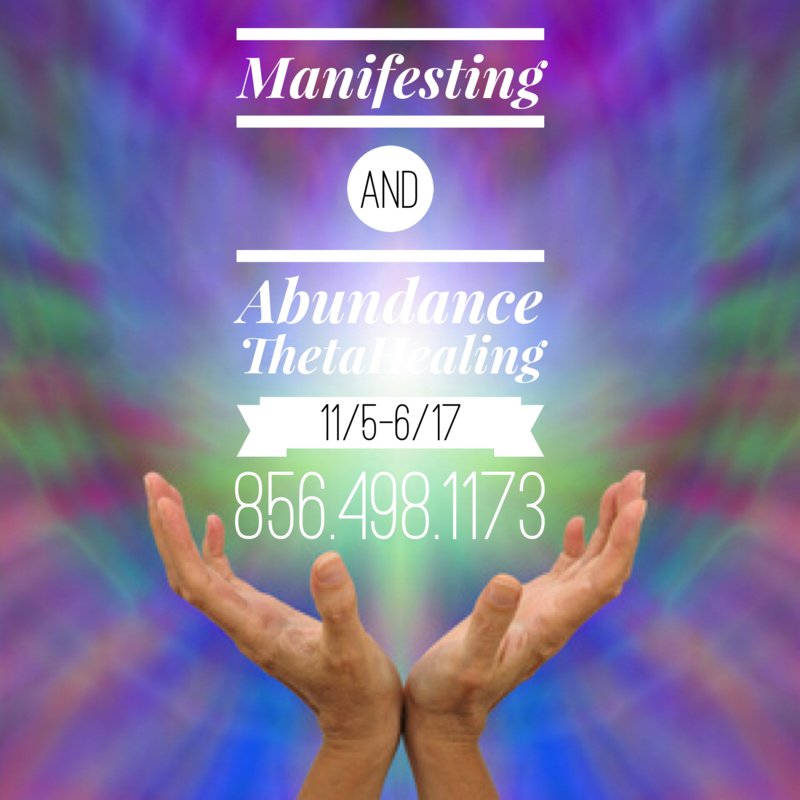 It can also mean that the changes you make may only be temporary, and any un-cleared negative beliefs can be barriers to true healing and transformation. 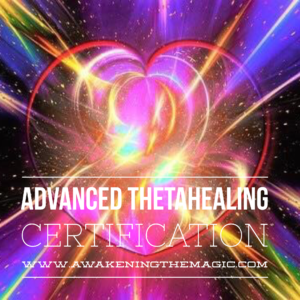 This seminar is designed to get all ThetaHealers® highly trained and skilled at this essential technique. Dig Deeper provides you with the solid grounding and critical tips you need, so you can be confident at digging and able to easily find your clients’ (and your own!) 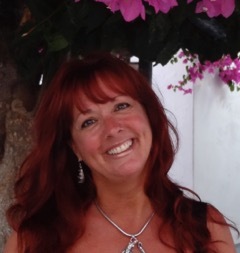 key core beliefs for maximum results and life changes! * Practice 8 Shortcuts to Belief Work/Digging that are necessary in order to get to the absolute BOTTOM of issues…FAST! * Leave able to Dig Deeper with Purpose and Confidence!!! 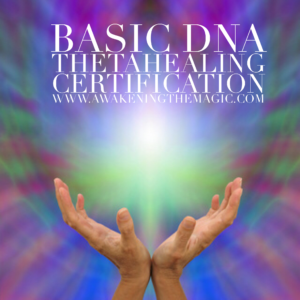 With the completion of the Dig Deeper Seminar, you will have the proficient knowledge and experience needed to confidently do this life-changing belief work on yourself and others. You will know and understand all of the keys needed in order to uncover and release the hidden beliefs that we are operating from, which are creating our life experiences. *Under the guidance of your instructor, you will have plenty of hands-on, practice time in this class.